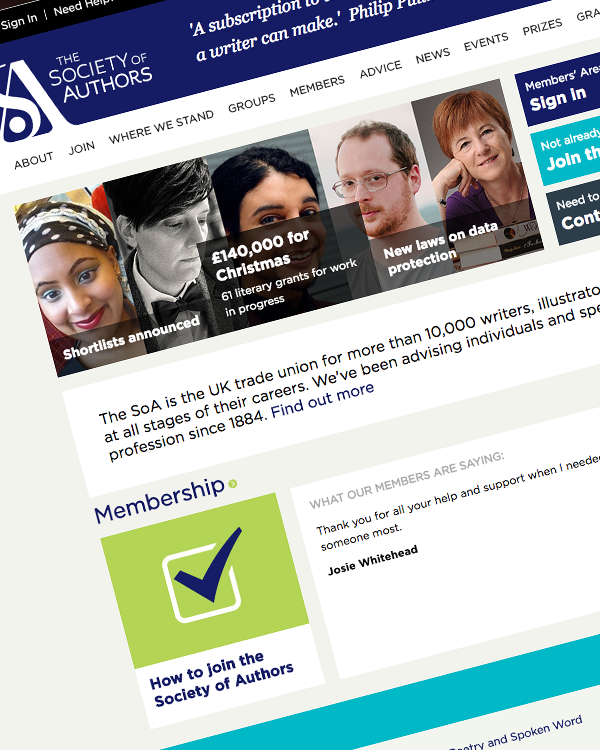 Established in 1884 the Society of Authors is a trade union for all types of UK writers, illustrators and literary translators, at all stages of their careers. 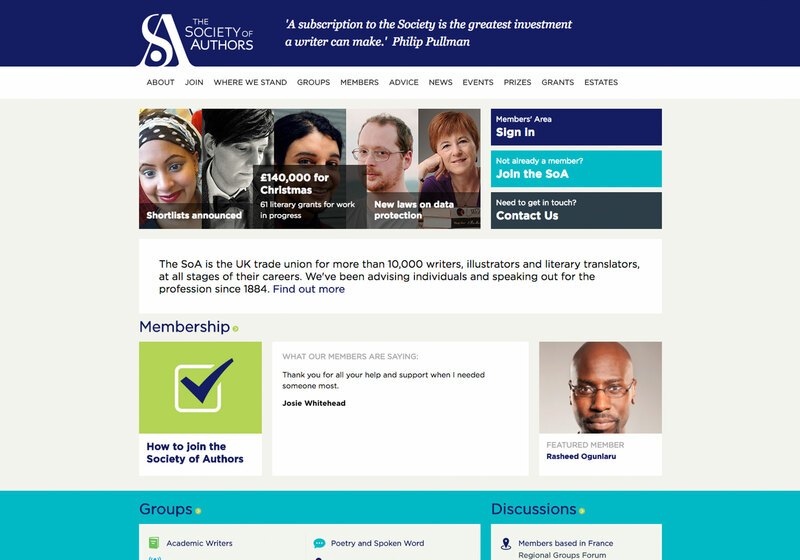 The Society administers a number of literary estates and works alongside the UK Authors’ Licensing and Collection Society https://www.alcs.co.uk/ (ALCS). 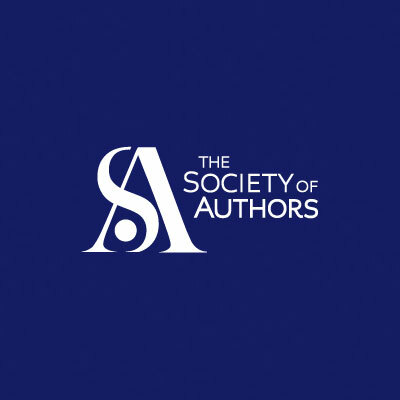 ALCS is the collective administration organisation that has, since 1977, been administering royalties arising in the UK and abroad from the re-use of writers’ works. Income arises via secondary reproduction, public lending, film retransmission monies for screenwriters, educational recordings (ERA) and private copying in countries where this remuneration right exists.